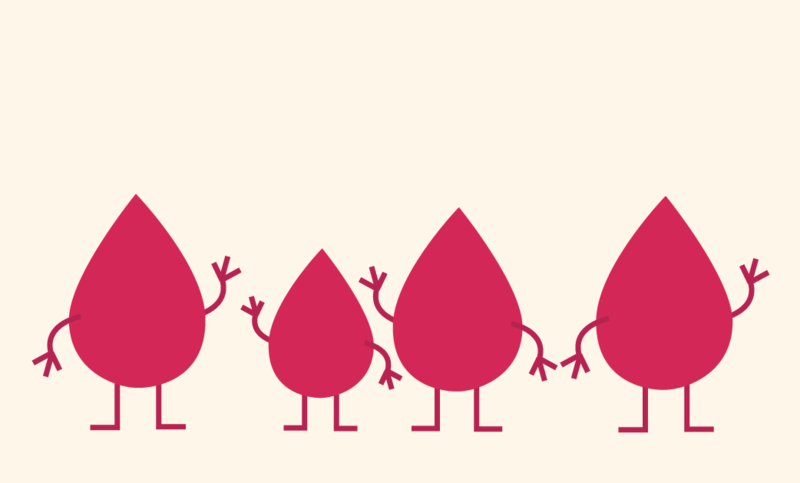 Do You Have a Relative with Hemophilia? Be Part of Our Study! 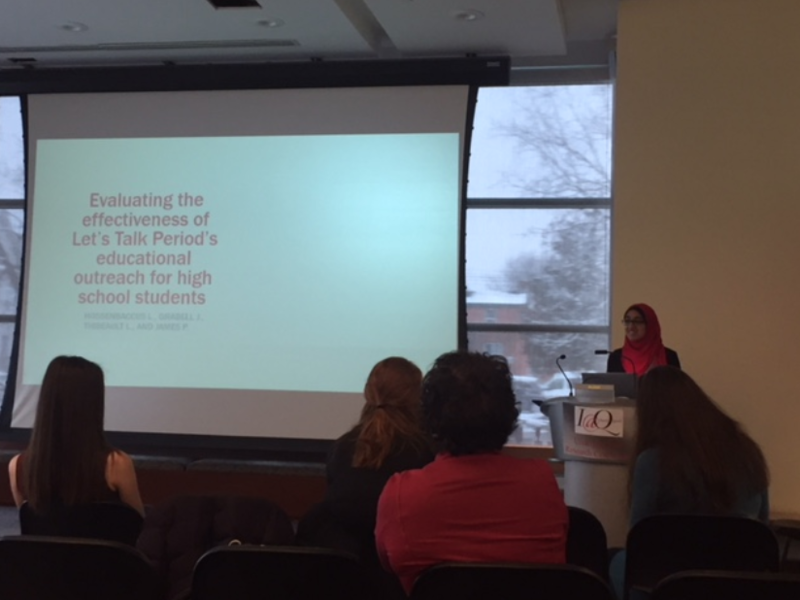 Let’s Talk Period at the Inquiry at Queen’s Undergrad Research Conference! 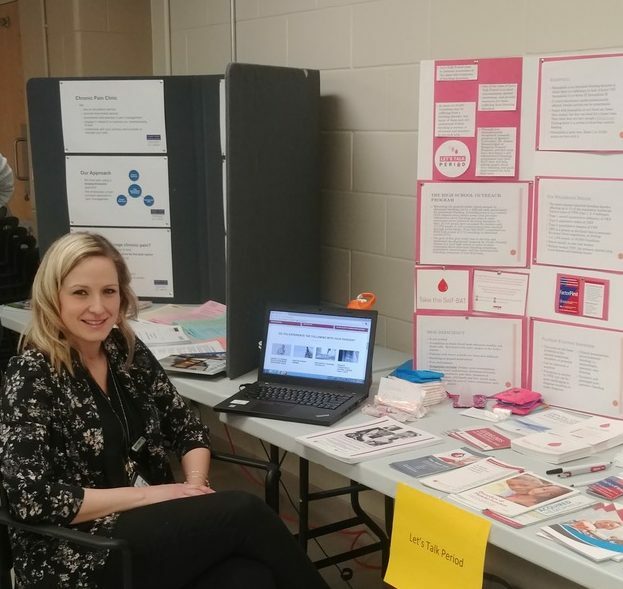 Let’s Talk Period at the Kingston General Hospital Expo! 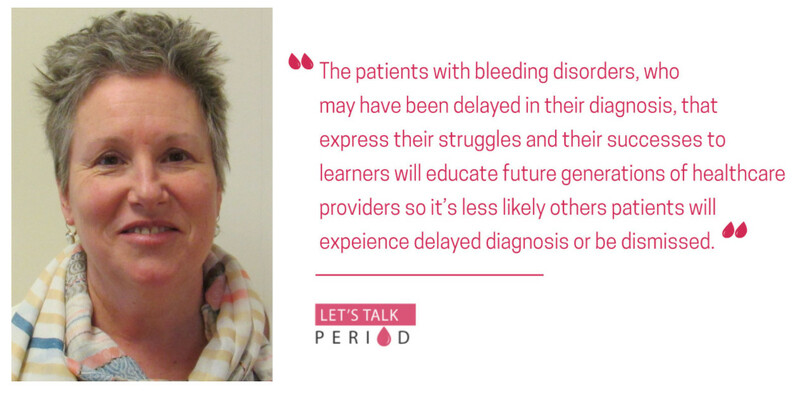 Perspectives From a Gynecologist: An Interview with Dr. Mary Anne Jamieson!